By Ashley Northington SOTG Columnist I love red velvet cupcakes. 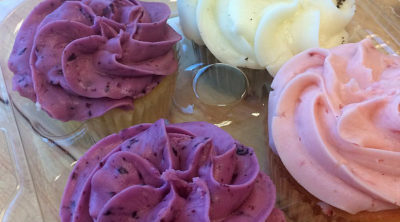 I especially love the red velvet cupcakes from the Cupcake Collection in Nashville. So, imagine my surprise when Mignon Francois, owner and CEO of the Cupcake … Continue reading LIVE YOUR BRAND: What do you really want? Now, go get it.